Valencia are planning a move for Zaydou Youssouf. 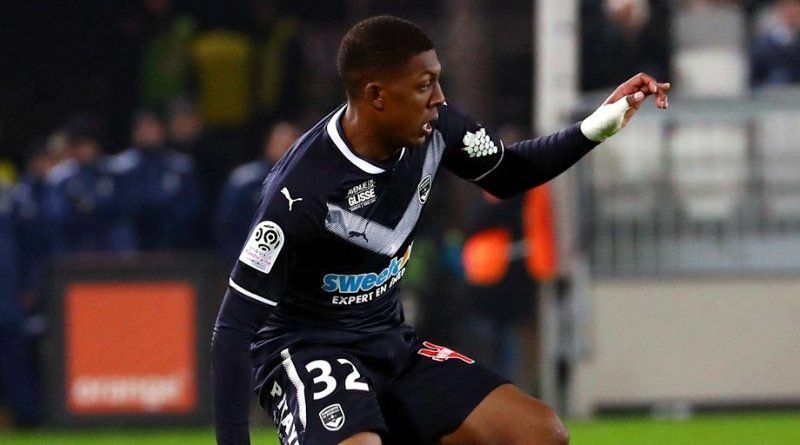 The reports in Spain suggested that Valencia have submitted bid for Bordeaux midfielder Zaydou Youssouf. The 18-year-old has two years left on his current contract which expires in 2020. Youssouf made 10 appearances across all competitions for Bordeaux. The 18-year-old has been touted as one of the brightest young prospects in France. Zaydou Youssouf has represented France at Under-18, Under-19 and Under-20 level, winning eight caps. Marcelino has always been a manager who keeps his eyes on the most talented young players across the globe. Valencia have built a reputation for recruiting young talent from within Europe, predominantly targeting those with sell-on value and immense potential. The report claims that Valencia manager has extensively scouted Zaydou Youssouf and is considering a move for the midfielder. Valencia will be desperate to make an impact in the summer transfer window. The 18-year-old would be a very good addition for Valencia and they can afford him as well. How strong that interest is and whether Valencia will make a move remains to be seen but it is certainly one worth keeping an eye on.